My sis leaves today to head back to her family in New Mexico. I’m so grateful that I was able to have a personal nurse, chauffeur, cook, and maid by side during this whole recovery period. 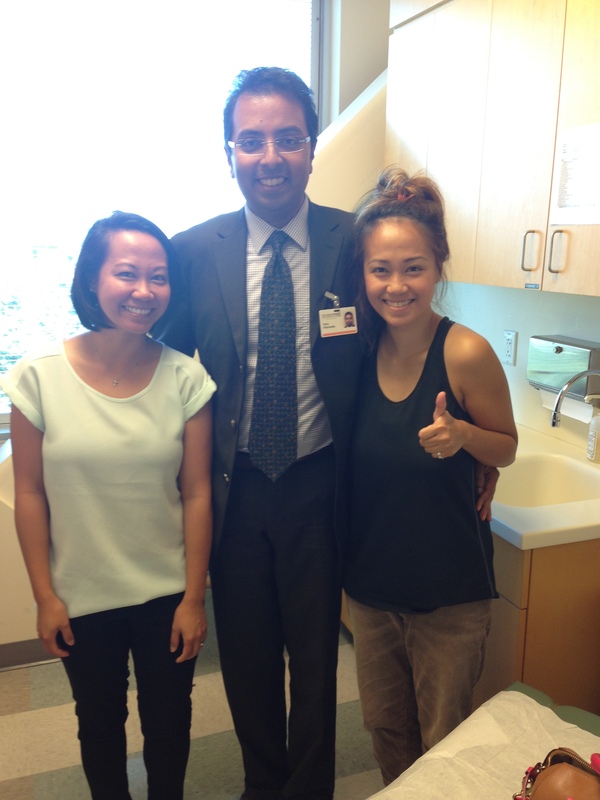 I also had my 3-week post-surgery appointment with Dr. Pillarisetty and so far everything checks out good!! !